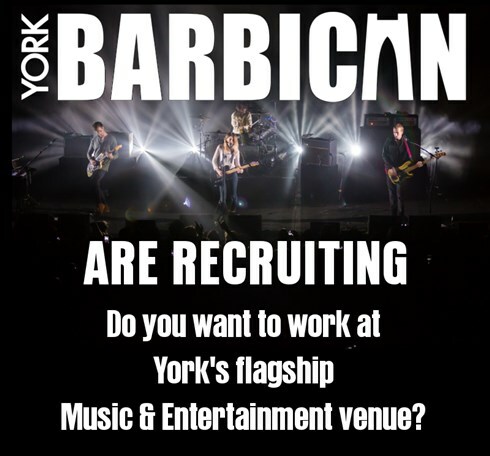 We're looking for Bar Staff, Event Stewards and Techincal Crew to join our team. If you have a positive attitude and a love of music and the arts then click here to apply. You must be available for the following dates.